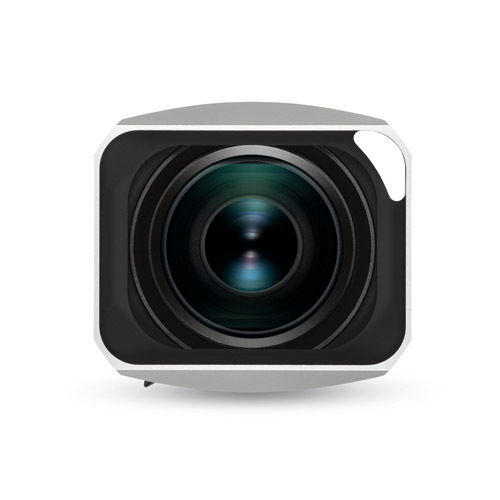 The production quantity is limited to 300 pieces worldwide. 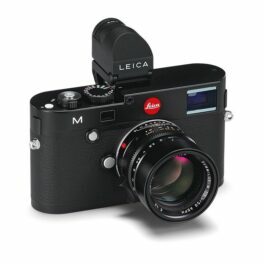 Wetzlar, 7 February 2019. 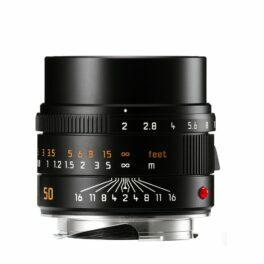 Leica Camera AG presents new design versions of the Leica APO-Summicron-M 50 mm f/2 ASPH., Leica Summaron-M 28 mm f/5.6 and Leica Summilux-M 28 mm f/1.4 ASPH. lenses for the Leica M-System. 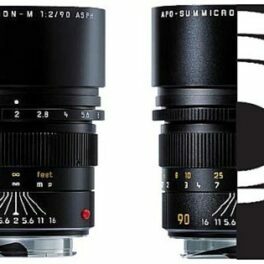 The special series of the three lenses are distinguished by unique design highlights and are being offered in a limited number of examples. 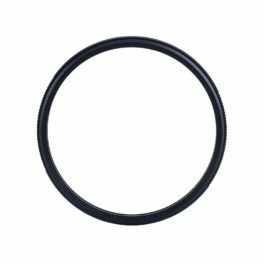 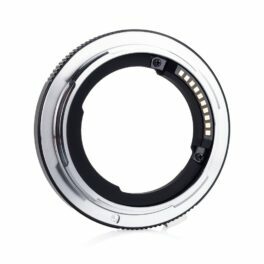 The performance and technical specifications of the lenses are otherwise identical to those of the serial production products. 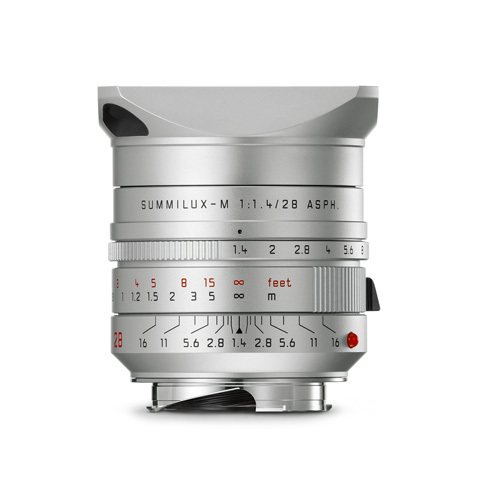 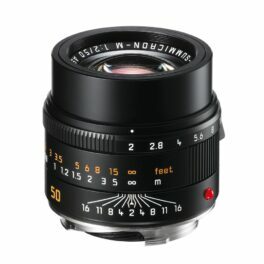 The third design option, the Summilux-M 28 mm f/1.4 ASPH. 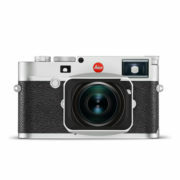 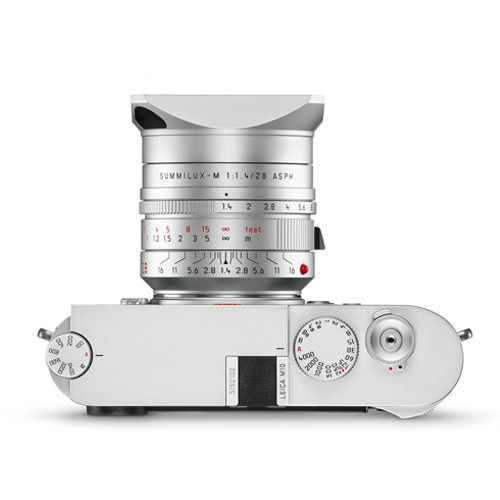 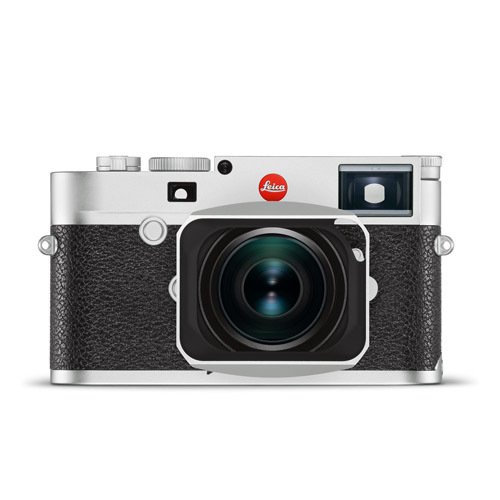 in a silver anodised version, offers owners of Leica M-Cameras in silver a further high-performance lens that matches the finish of their cameras. 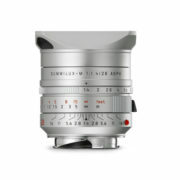 This fast wide-angle lens is an ideal companion for reportage photography and delivers impressive imaging performance in all lighting situations. 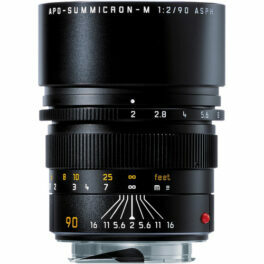 The lens with the alternative finish will be on sale from 28 February in a limited edition of 300 examples. 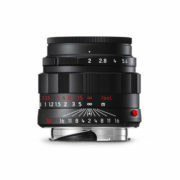 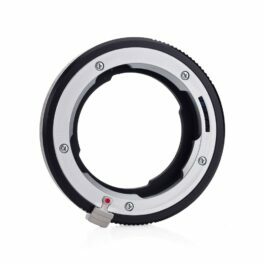 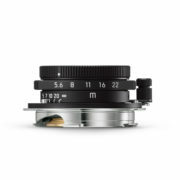 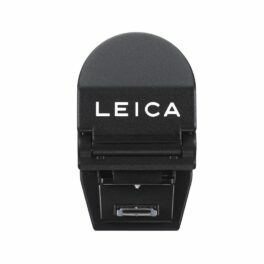 A top seller M Lens, a must-have for all Leica M Users.